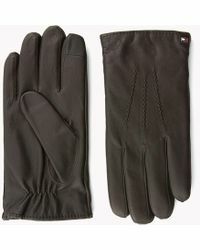 Since the brand launched its debut collection in 1985, Tommy Hilfiger has become synonymous with classic American style. 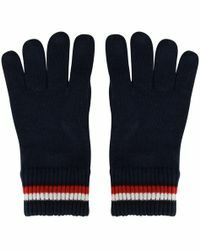 Known for its casualwear as well as its edgier denim collections, Tommy Hilfiger is defined by the classic and conservative designs that give the brand its signature, preppy style. 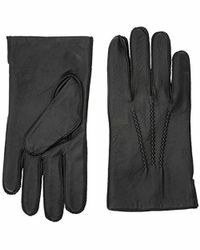 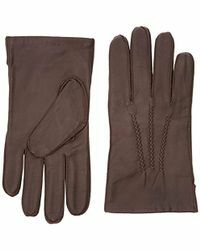 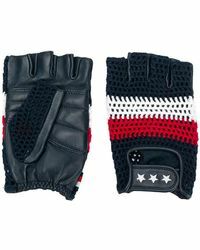 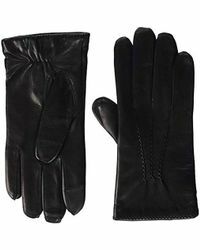 Keep warm in the cooler months with Tommy Hilfiger gloves. 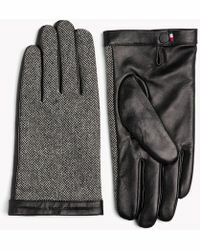 From knitted mittens to leather styles, these pieces are must-haves for the modish gentleman looking for both fashion and function.